How many stars do you give Instant Concealer by Clarins? 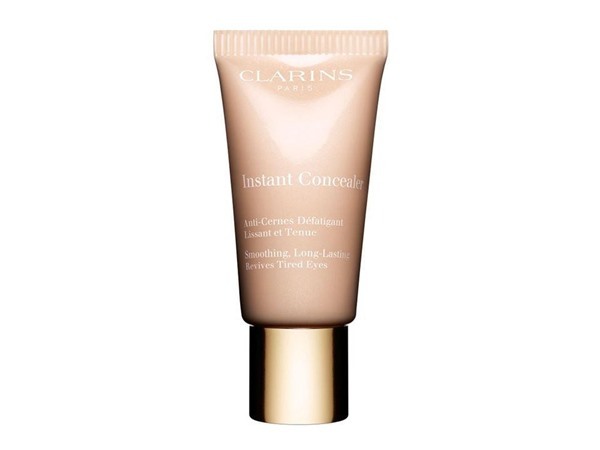 Clarins Instant Concealer is available to buy at Clarins, John Lewis, Debenhams, Feelunique, and allbeauty.com. Smoothing, Long-Lasting and Fatigue- Fighting. 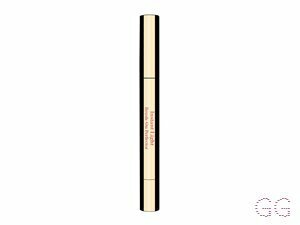 Instant Concealer provides customised correction for all types of dark circles.  It is tinted to mask the colour of dark circles while restoring the skin`s natural tone. 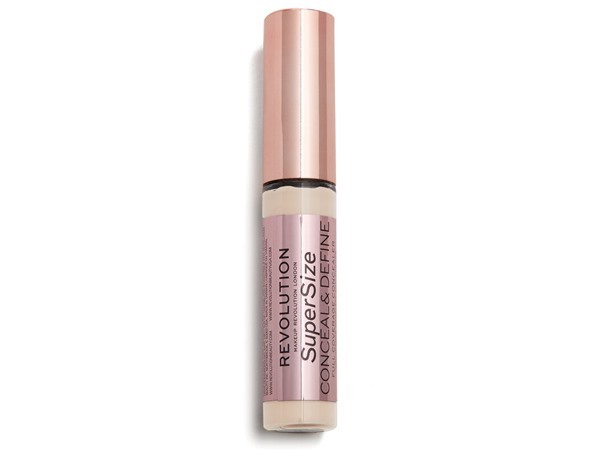 This concealer is amazing! It doesn’t dry out, it stays on all day and feels nice and soft. 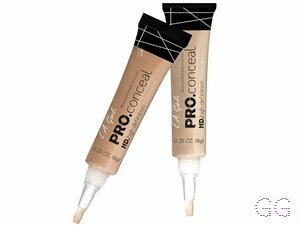 the Formula is amazing, probably the best concealer I’ve come across! I am in my teens with combination, fair tone skin and unknown eyes. My hair is unknown, unknown with unknown texture. This is the nicest concealer ever!! It brightens everything’s and is super moisterising! So glad I got the lady at Clarins to try this on me as it’s my new holy grail!! 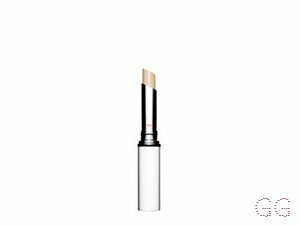 This covers dark circles well and doesn't crease. 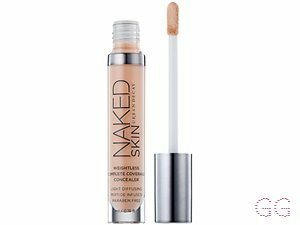 It doesn't dry out under my eyes like some concealers do and has good staying power. I have used this product for years. The coverage is insane!! It's amazing around the eyes as it's hydrating. It can also be used for baking. I have tryed every concealer with in the industry and this one wins hands down. My hangover cure. Everyone in my cosmetics department is now hooked after trying it. It's a must for the make up kit!!! I am in my late 20's/early 30's with combination, light tone skin and blue eyes. My hair is light brown, dry with normal texture.